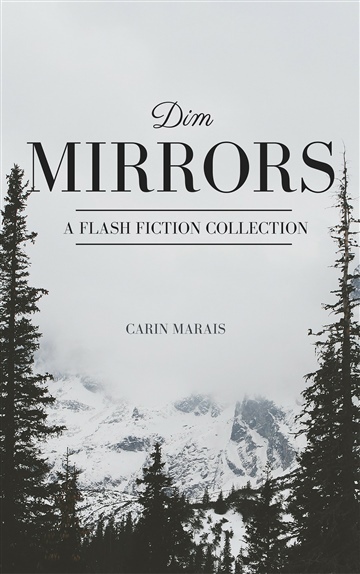 Dim Mirrors is a collection of 39 flash fiction stories that open windows into secondary worlds of fantasy and nightmare. 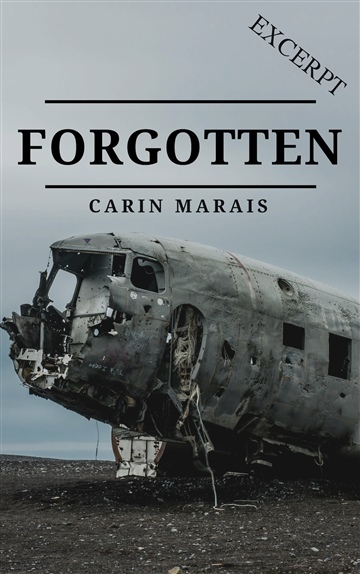 Interwoven with images from mythology and folklore are the themes of love, loss, and memory. The comical “Not According to Plan” leads to more serious and introspective works like “Blue Ribbons” and “The Destroyer of Worlds”, while mythology and folkloric elements come together in stories like “The Souls of Trees” and “Ariadne’s Freedom”. 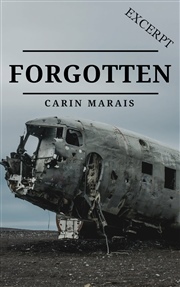 Carin Marais is a South African fantasy author whose fiction and articles have appeared in Every Day Fiction, Jozi Flash (2016, 2017), Speculative Grammarian, Inkspraak and, most recently, Vrouekeur. 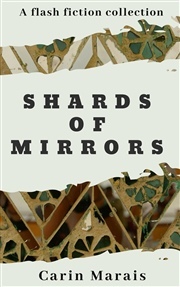 Her flash fiction collection Dim Mirrors appeared in 2016, with a second collection to appear early 2019. 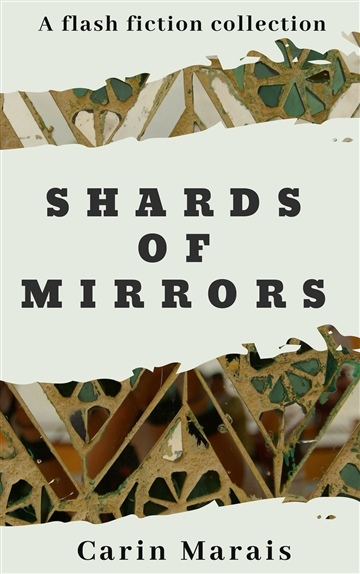 She is also a contributor to The Mighty.